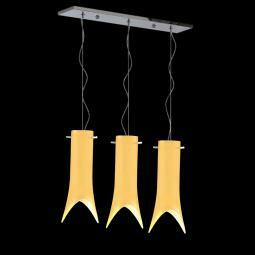 A Murano ceiling light adapts to any location and diffuses its light in an elegant and uniform way. With its unique design, it enhances the surroundings and offers a unique game of lights that will not fail to surprise you. 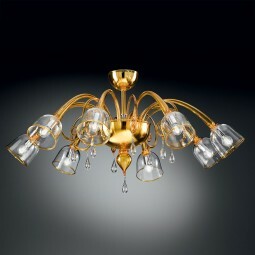 All of our Murano glass ceiling light fixtures are unique products hand blown by authentic Murano glass blowers, in the traditional way. "Abbey" Murano pendant light, hand made by authentic Masters glassblowers from Murano.Made on demand. The dimensions and the colors can be customised to individual specifications.Worldwide shipping and total insurance coverage. 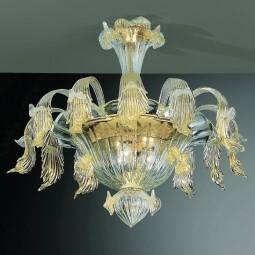 A stunning glass ceiling light completely blown by hand, classic style and stunning details, hand made by authentic Masters glassblowers from Murano.Made on demand. The dimensions and the colors can be customised to individual specifications.Vacuum-packing, worldwide shipping and total insurance coverage. 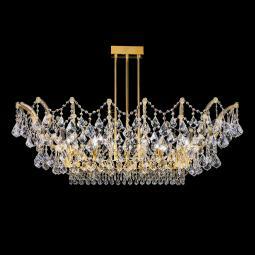 "Adriel" Murano ceiling light, genuine product made in Italy.Made on demand. The dimensions and the colors can be customised to individual specifications.Worldwide shipping and total insurance coverage. 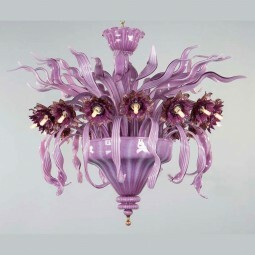 "Agata" Murano ceiling light, hand made by authentic Masters glassblowers from Murano.Made on demand. The dimensions and the colors can be customised to individual specifications.Vacuum-packing, worldwide shipping and total insurance coverage. 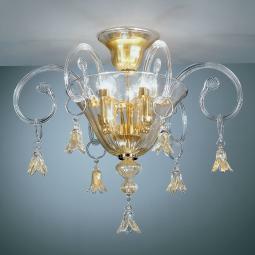 "Amelia" Murano ceiling light, hand made by authentic Masters glassblowers from Murano.Made on demand. The dimensions and the colors can be customised to individual specifications.Worldwide shipping and total insurance coverage. 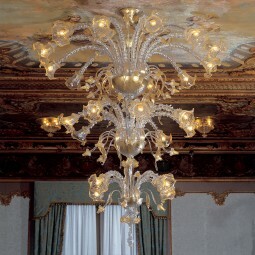 "Andronico" Murano ceiling light, hand made by authentic Masters glassblowers from Murano.Made on demand. The dimensions and the colors can be customised to individual specifications.Worldwide shipping and total insurance coverage. 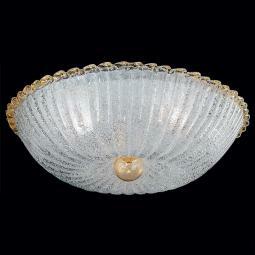 "Angela" Murano ceiling light, hand made by authentic Masters glassblowers from Murano.Made on demand. The dimensions and the colors can be customised to individual specifications.Worldwide shipping and total insurance coverage. 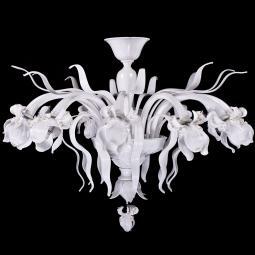 "Animus" Murano ceiling light, hand made by authentic Masters glassblowers from Murano.Made on demand. The dimensions and the colors can be customised to individual specifications.Worldwide shipping and total insurance coverage. 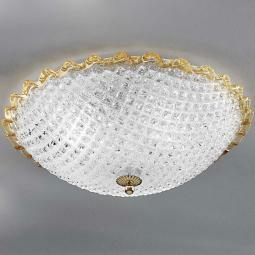 "Apicella" venetian crystal ceiling light, genuine product made in Italy.Made on demand. The dimensions and the colors can be customised to individual specifications.Worldwide shipping and total insurance coverage. Asfour or Swarovski pendants available. 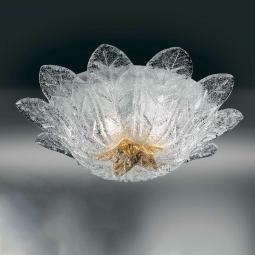 "Arcimboldo" venetian crystal ceiling light, genuine product made in Italy.Made on demand. The dimensions and the colors can be customised to individual specifications.Worldwide shipping and total insurance coverage. 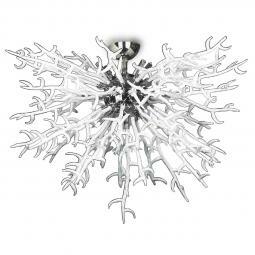 Asfour or Swarovski pendants available. 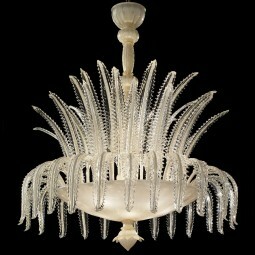 "Azalea" Murano chandelier, hand made by authentic Masters glassblowers from Murano.Made on demand. The dimensions and the colors can be customised to individual specifications.Worldwide shipping and total insurance coverage. 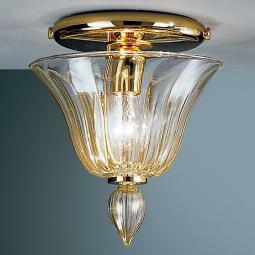 "Barbara" Murano ceiling light, hand made by authentic Masters glassblowers from Murano.Made on demand. The dimensions and the colors can be customised to individual specifications.Worldwide shipping and total insurance coverage. 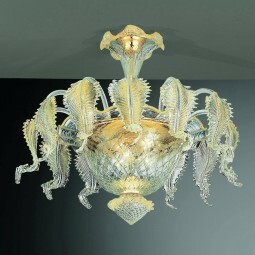 "Barriera Corallina" Murano ceiling light, hand made by authentic Masters glassblowers from Murano.Made on demand. The dimensions and the colors can be customised to individual specifications.Worldwide shipping and total insurance coverage. 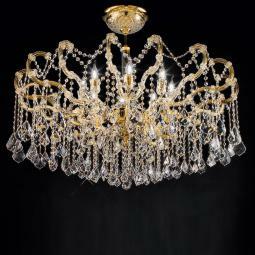 Canal Grande series, handmade Murano ceiling lamp 6 lights, hand made by authentic Masters glassblowers from Murano.Made on demand. The dimensions and the colors can be customised to individual specifications.Vacuum-packing, worldwide shipping and total insurance coverage. 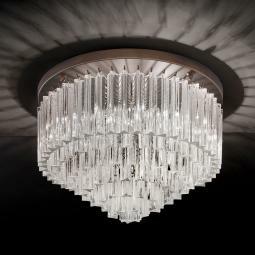 "Claudia" Murano ceiling light, hand made by authentic Masters glassblowers from Murano.Made on demand. The dimensions and the colors can be customised to individual specifications.Worldwide shipping and total insurance coverage. 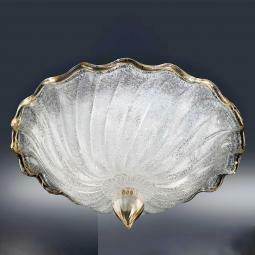 "Conchiglia" Murano ceiling light, hand made by authentic Masters glassblowers from Murano.Made on demand. The dimensions and the colors can be customised to individual specifications.Worldwide shipping and total insurance coverage. 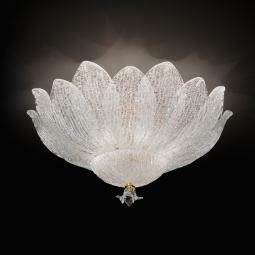 "Dharma" Murano ceiling light, hand made by authentic Masters glassblowers from Murano.Made on demand. The dimensions and the colors can be customised to individual specifications.Worldwide shipping and total insurance coverage. 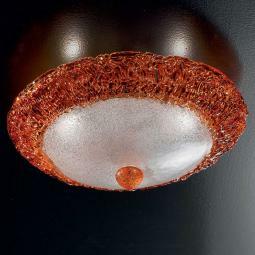 "Duncan" Murano ceiling light, hand made by authentic Masters glassblowers from Murano.Made on demand. The dimensions and the colors can be customised to individual specifications.Worldwide shipping and total insurance coverage. 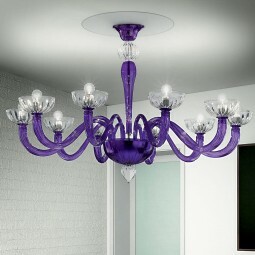 "Emilia" Murano chandelier, hand made by authentic Masters glassblowers from Murano.Made on demand. The dimensions and the colors can be customised to individual specifications.Worldwide shipping and total insurance coverage. Wooden crate packing included in price.